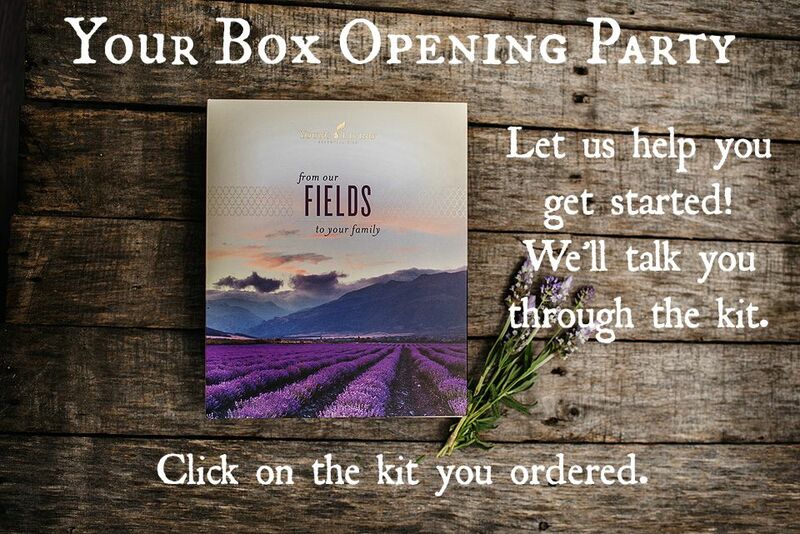 Click on the Kit You Purchased! NEXT: Find out how you can save even MORE money AND get freebies each month. 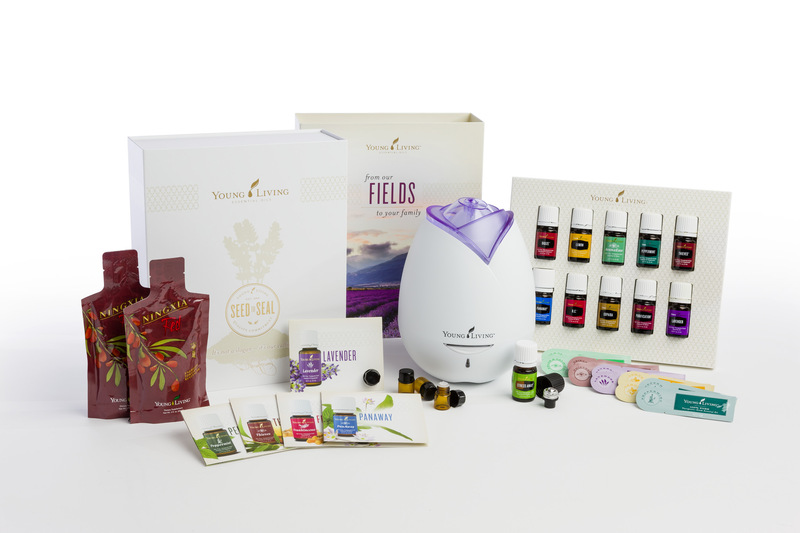 Learn about Young Living’s uber-generous loyalty program: Essential Rewards (ER).